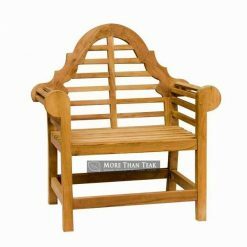 Do you want to enjoy sunset in your patio and take a set in comfortable seating? 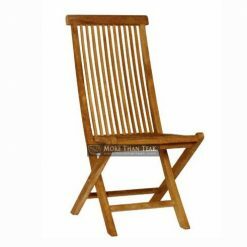 Then this teak wooden reclining chair is one option for you to enjoy great view from your garden or patio. 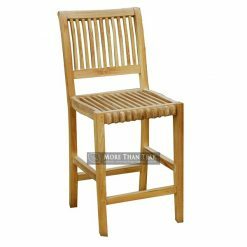 Using teak wooden furniture is one way for showing your style. It is classic and worthy investment in your house. 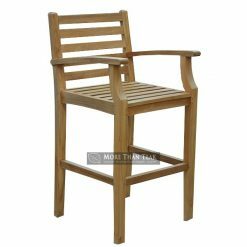 There are many beneficiaries when you use teak wooden furniture for your outdoor space. 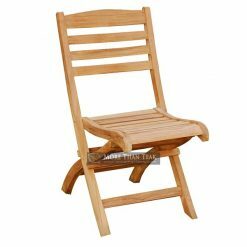 First, it is wood that have long life expectancy and it has weather resist from any external elements such as wind, water, moisture, insects and many more. 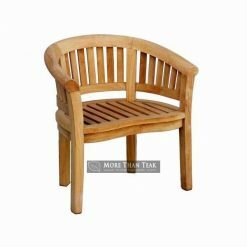 It is different from other wood furniture that can damaged or faded the color or getting rot when it has exposed with outdoor for length time. 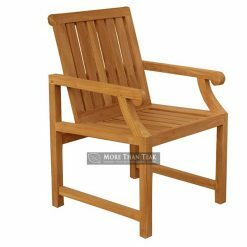 For you who want to add teak wood furniture for your patio, choose high quality wood teak especially from Indonesia. 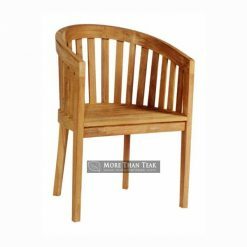 Indonesia’s wooden teak furniture is known as best teak wooden furniture quality. 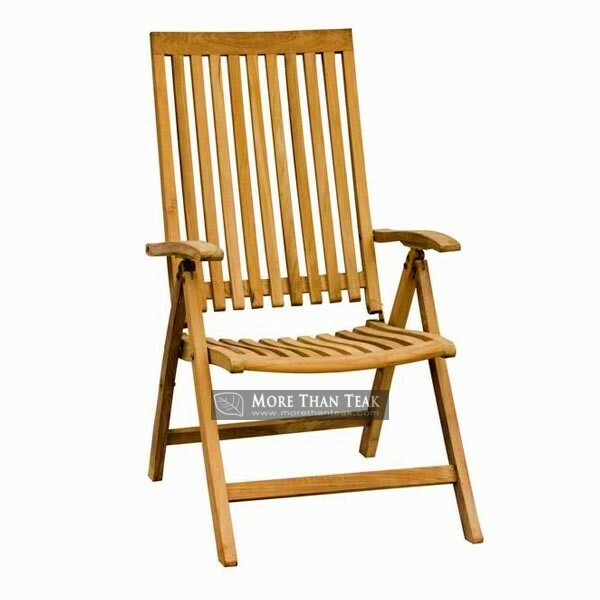 For outdoor place such as patio or garden, then reclining chair is best for you with its simple design. The arm design with back bar design remaining to the classic reclining seat in pool deck. 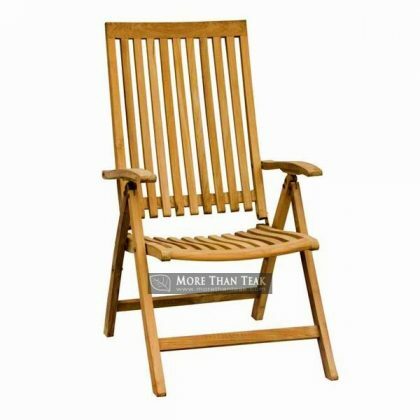 This chair will be great for your house to set in vintage porch or terrace.